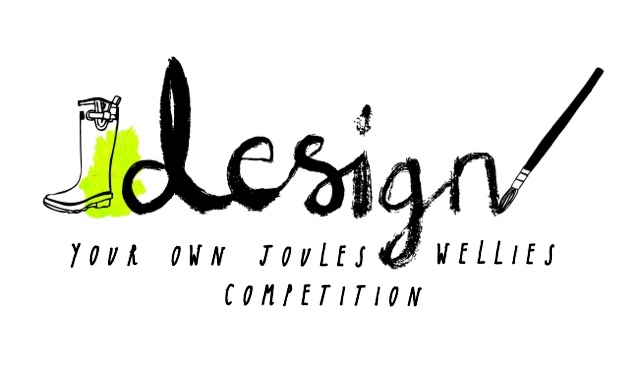 One of my favourite brands, Joules is running a brilliant competition to design wellies! There are some generous prizes available and the winning welly will go on sale on the Joules website too! The website to design your welly is great fun and well thought out, I really enjoyed trying out a few design ideas. Win a luxury break worth £5,000 - 3 nights in a golden oak treehouse cabin plus lots more.